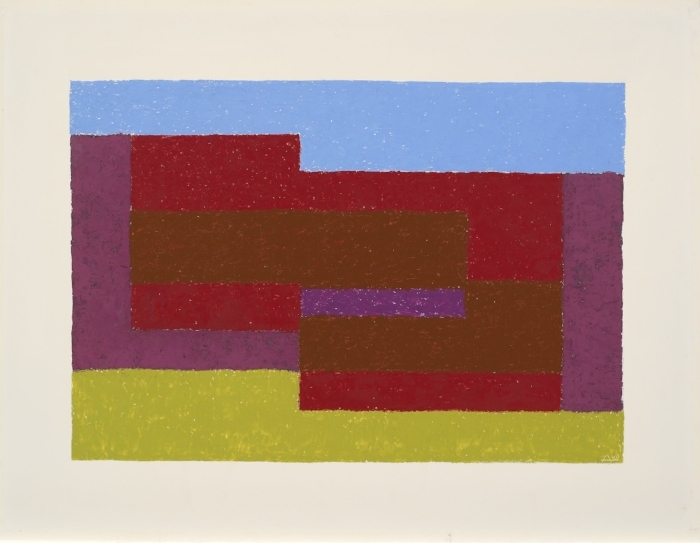 From November 3, 2017 through February 18, 2018, the Guggenheim Museum will present Josef Albers in Mexico, an exhibition on the relationship between the forms and design of pre-Columbian monuments and the art of Albers. 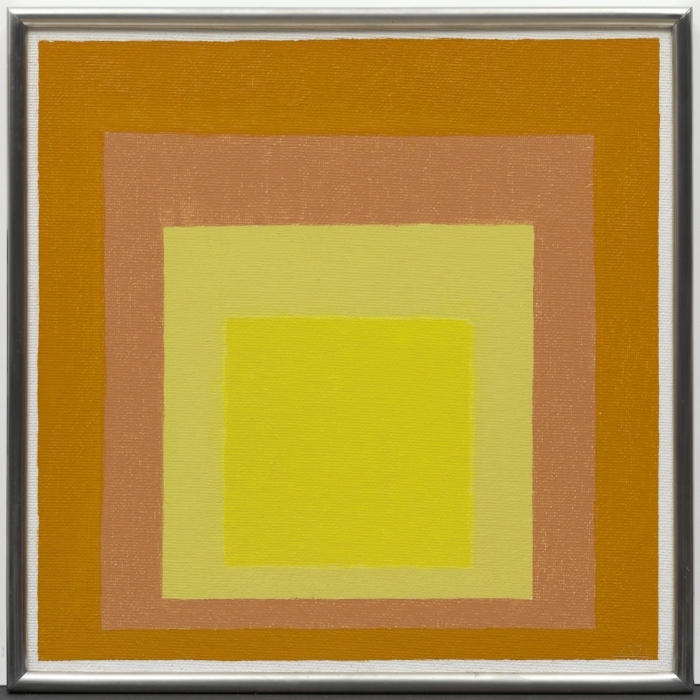 The exhibition will feature a selection of rarely shown early paintings, iconic canvases from Albers’s Homage to the Square and Variant/Adobe series, and works on paper. It also includes a rich selection of photographs and photocollages, many of which have never before been on view and were created by Albers in response to frequent visits to Mexican archaeological sites beginning in the 1930s.